When installing bespoke wood flooring in your home, one of the most important things you can do is to look for a fitter who will do a perfect job. After paying handsomely for your new beautiful bespoke wood flooring, you do not want poor workmanship to come and mess everything up. If you choose cheap or poor services, you risk having your bespoke wood floor installed poorly. Consider the following important factors to ensure that you choose a good fitter from the many bespoke wood floor fitter London. 1. Experience and qualifications- It’s always advisable to choose an experienced professional for quality workmanship and service. Choose a fitter who has been in business for over 2 years, such a fitter has done several projects that he can refer you to for verification. 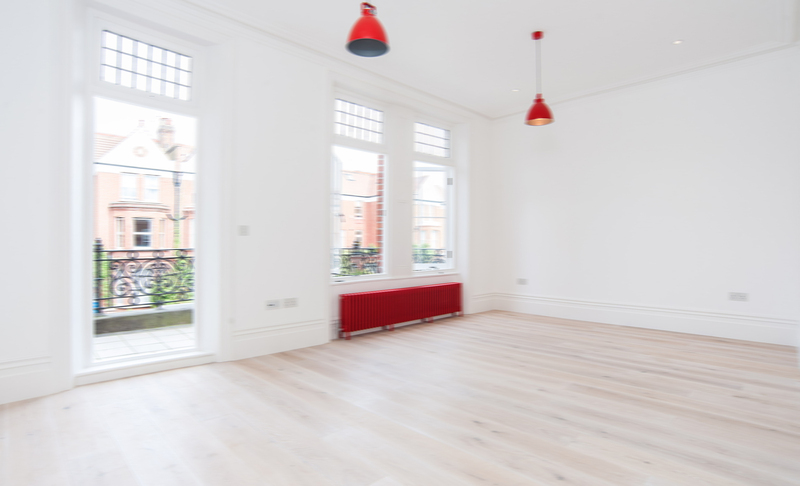 In addition, ensure that the fitter is qualified to install bespoke wood floors. While a carpenter or any fitter can do the job, a bespoke wood filter will deliver better results. 2. Previous works and References- Inquire about previous works and contacts to some of the fitter’s recent customers. Looking at some of the work the fitter has done will give you peace of mind that you are making the right decision choosing him/her. Talking to previous customers can help you determine if the fitter is a god fit for you in terms of quality work, professionalism and affordability. 3. 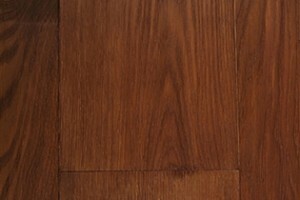 Cost- Get quotes from different bespoke wood floor fitter London before you make your final decision. Getting price estimates from different fitters will give you a rough estimate of how much fitters charge in London. 4. Guarantee- Always chose a fitter who can guarantee his/her work. In case of any leaks or problems with your bespoke flooring, guarantying work will ensure that you get free checkups or servicing in case of any problems with your floor in the future. 5. Reputation- Word of mouth is one of the sure-fire ways of getting a good fitter. Ask your colleagues, loved ones, and friends to refer to you to any reputable bespoke flooring fitter they have worked with before. You can also look for online reviews and comments to pick out reputable fitters in your area. 6. Accreditation- To guarantee quality service, ensure that the fitter you choose is recognized by relevant authorities. 7. Package/ Services offered- Some fitters will only offer installation services, while others can help supply bespoke wood floor materials. Choosing a fitter who knows where to get materials at a cheaper price can go a long way in helping you get quality materials at affordable prices. Essentially, get quotes from different fitters compare their prices Vis-a Vis their quality of service. Contact references and look at previous works to help you gauge their workmanship and quality of work. Doing your homework will ensure that you not only choose a reliable bespoke wood floor fitter London who you can work with even in the future.